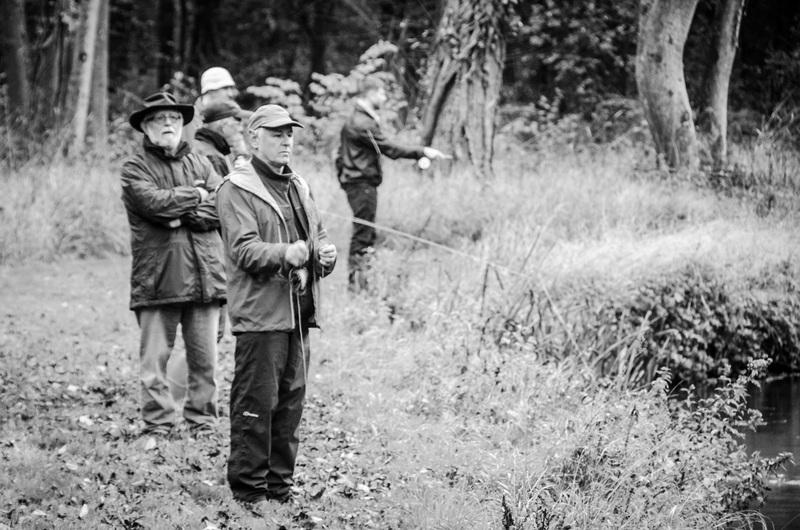 The National Trust estate where I volunteer on has a number of fishing beats for fly fishing. 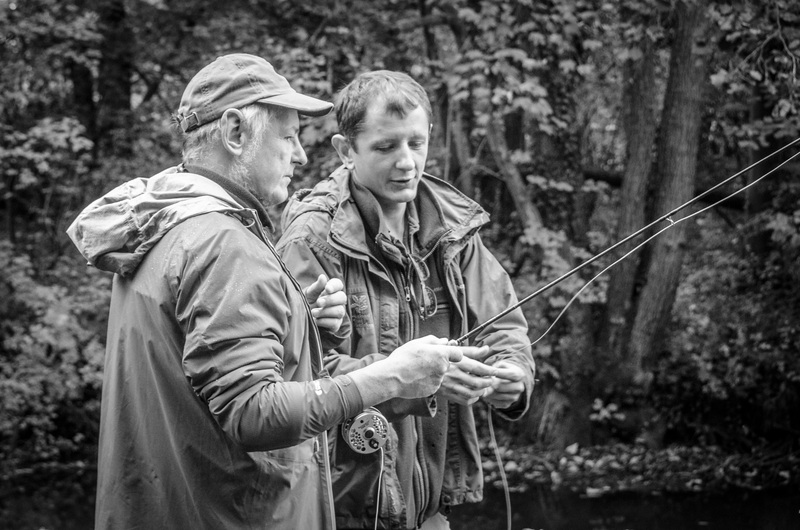 The season has just finished so the river keeper invited us to have a day on one of the beats to try fly fishing (Not sure anyone caught anything though!). Bacon sandwiches on arrival then BBQ’d trout for lunch. Very nice. I liked the simplicity of the setup. 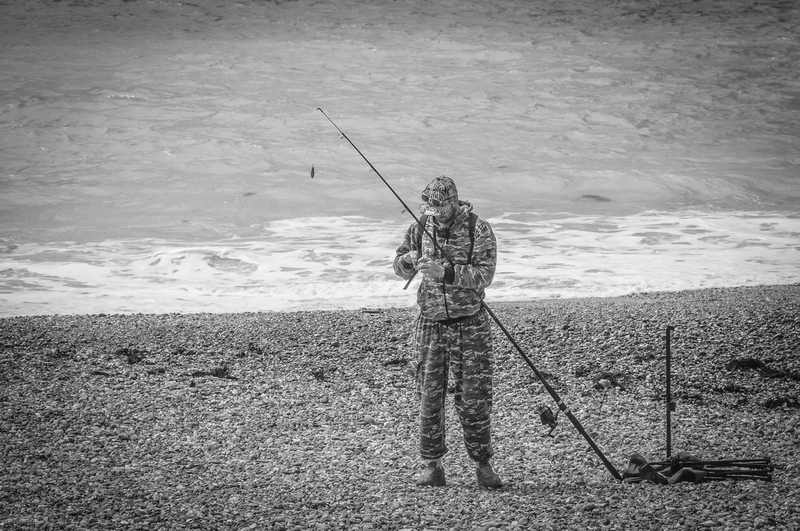 You have a rod, a reel, a landing net, and some flies. That’s all you need. 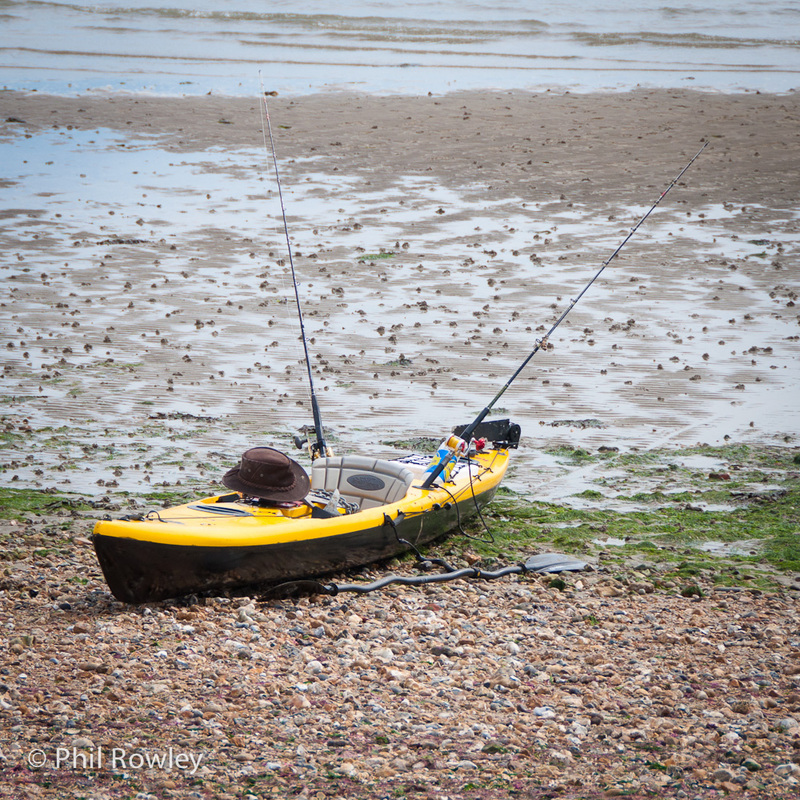 I was out taking photos by the coast, and found a number of fishermen that are trundling across the sea in these. They’re very well equipped. Some seem to have foot pedals, which clearly is a must if you want to move and fish at the same time. They even had electronic fish finders fitted to them. 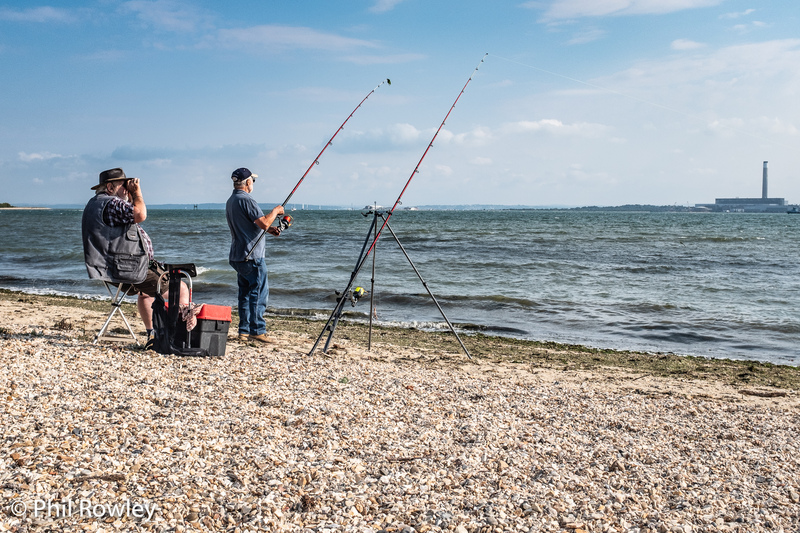 I overheard one fisherman explaining to someone that his wife didn’t actually know how much he had spent… and wouldn’t be too happy if she found out. Still, it looks like a lot of fun.